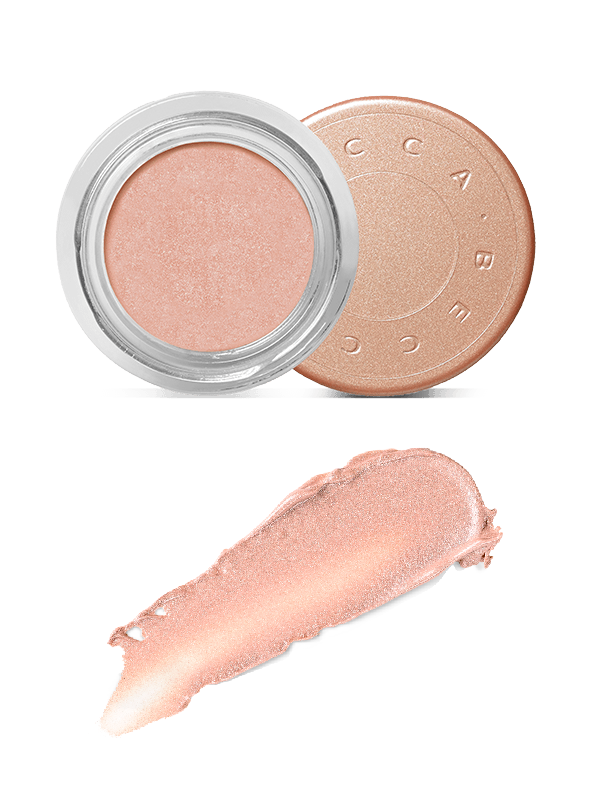 A light-reflecting crème that instantly brightens the eyes and combats dark circles and discolouration. 8 hours of sleep in a jar! 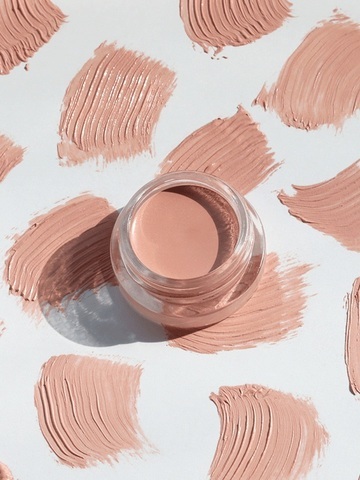 This tinted illuminating crème goes on before concealer to deflect light away from dark circles, smooth fine lines & create an even, perfected canvas. Infused with Vitamin E to hydrate and plump, and Vitamin C to firm and brighten. Glides on smoothly with no tugging or pulling on fragile skin. 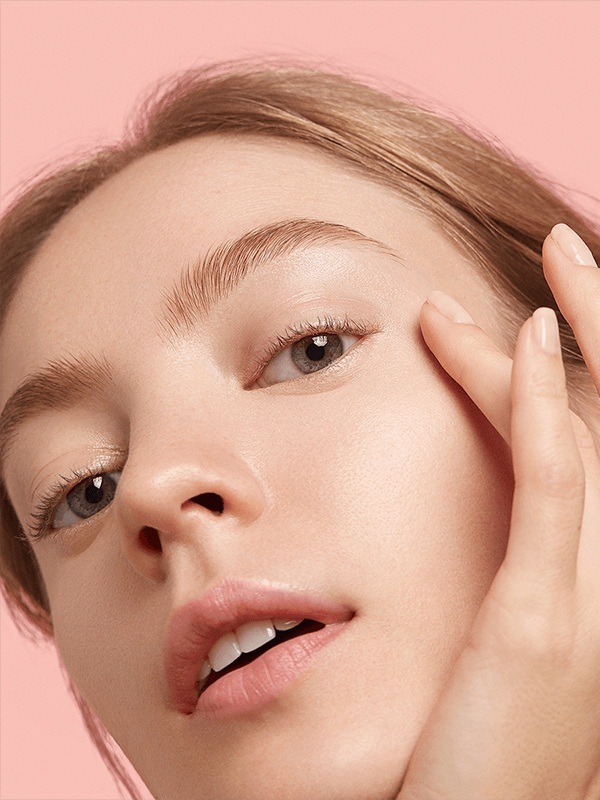 Corrective peach & apricot pigments cancel out blue/purple tones and counteract unwanted darkness from hyperpigmentation, while luminous pearl instantly brightens. • For enhanced ultra-smooth application, prime your undereye area with Anti-Fatigue Under Eye Primer. • Warm up product between fingertips. • Gently pat under eye starting at the inner corner and blending outwards. • Finish by applying Ultimate Coverage Concealing Creme. 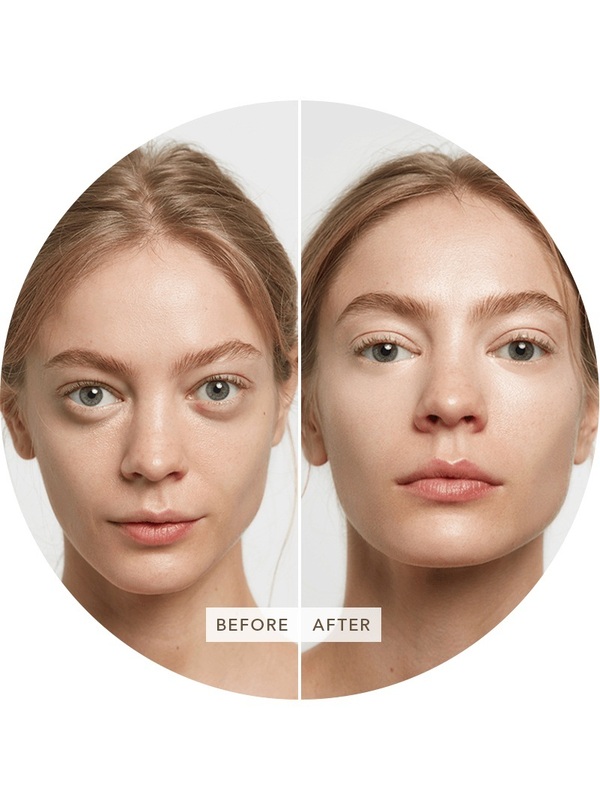 BECCA Tips: Apply over concealer to intensify and awaken the under eye. Apply to the brow bones for added lift. 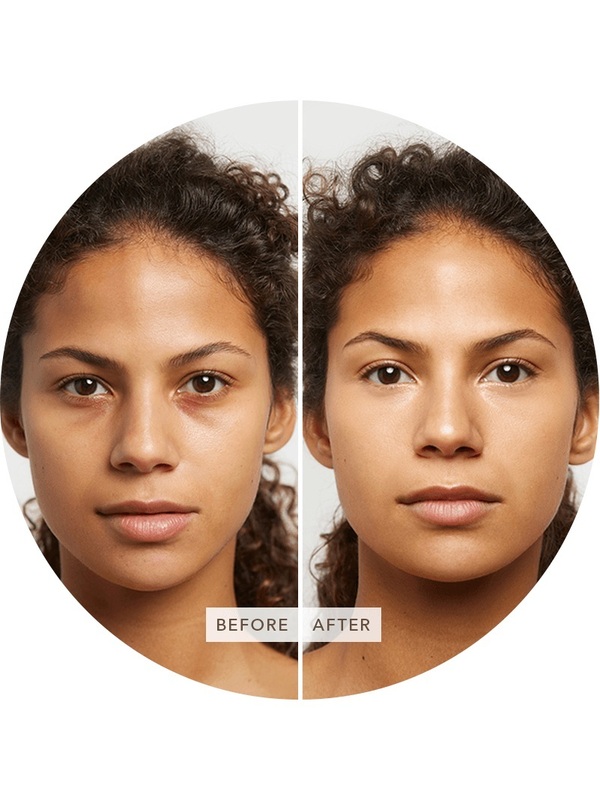 Swipe and warm between finger tips and gently blend under the eye area. Apply after Anti-Fatigue Under Eye Primer and follow with Ultimate Coverage Concealer. Ricinus Communis (Castor) Seed Oil, Polybutene, Rhus Succedanea Fruit Wax, Kaolin, C12-15 Alkyl Benzoate, Barium Sulfate, Tocopherol, Ascorbyl Palmitate, Tocopheryl Acetate, Tetrahexyldecyl Ascorbate, Squalane, Zinc Chloride, Aluminum Hydroxide, Trihydroxystearin, Hydrogenated Polycyclopentadiene, Isopropyl Titanium Triisostearate, Sodium Lauroyl Aspartatel, Caprylyl Glycol, Phenoxyethanol, Hexylene Glycol. May Contain: Mica, Titanium Dioxide (CI 77891), Iron Oxides (CI 77491, CI 77492, CI 77499).